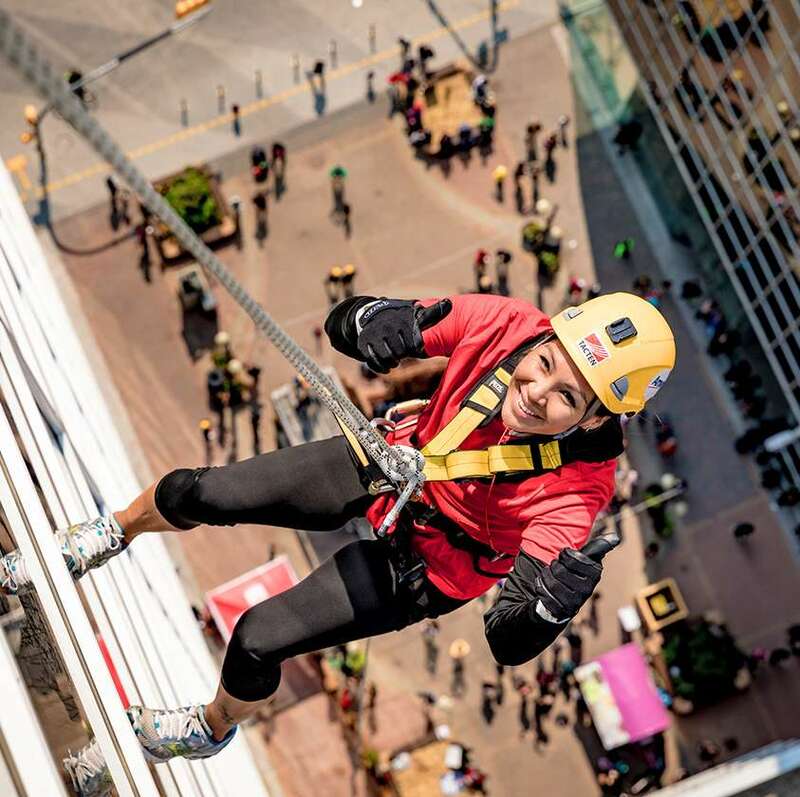 Drop Zone 2019 Registration Now Open! 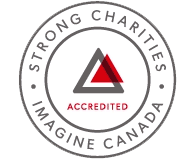 Register as an individual or as a team with your family, friends or colleagues today! 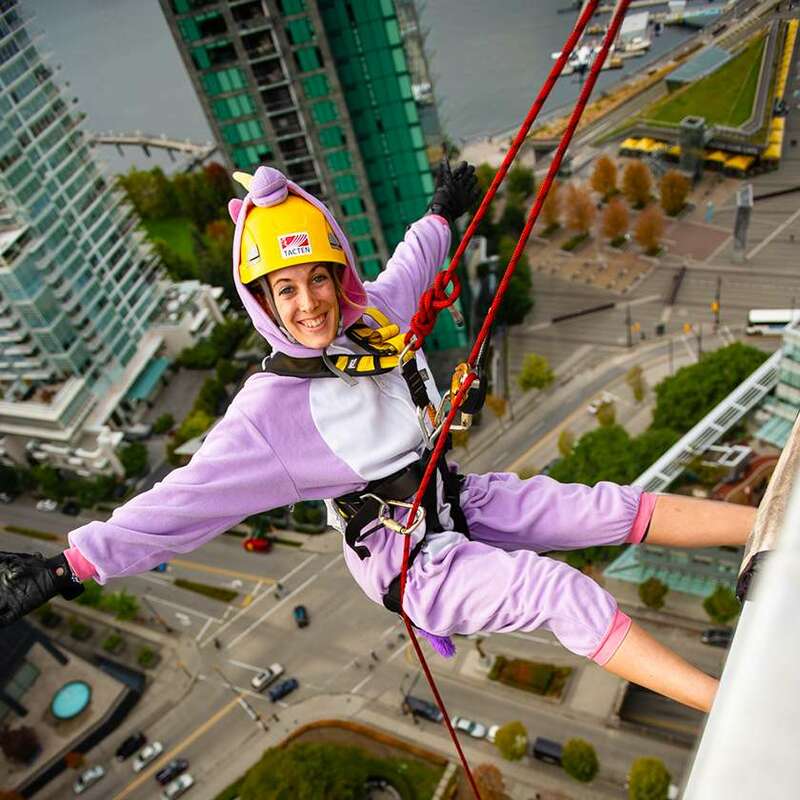 The Easter Seals Drop Zone is a knee-shaking, heart-pounding, adrenaline-pumping fundraising adventure that encourages you to get out of your comfort zone and face your fears by rappelling from the top of a towering high-rise building – all in support of Canadians living with disabilities. 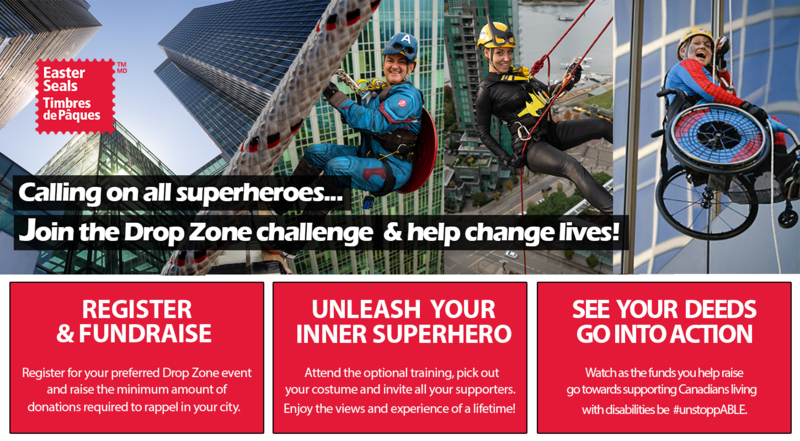 Register as an individual, or better yet, create a team of superheroes and take the Drop Zone challenge with your friends, family or colleagues. 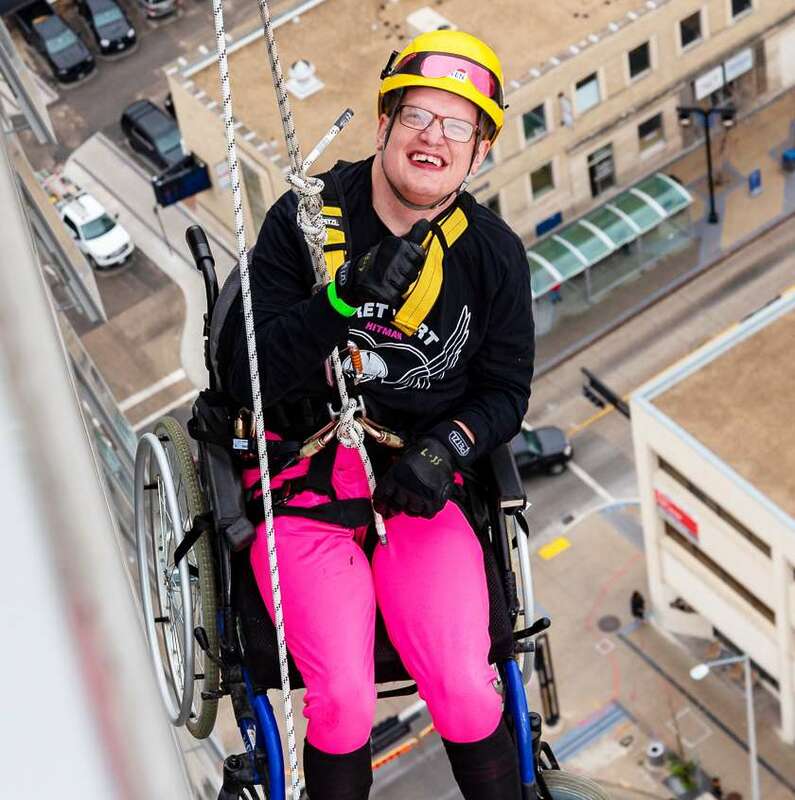 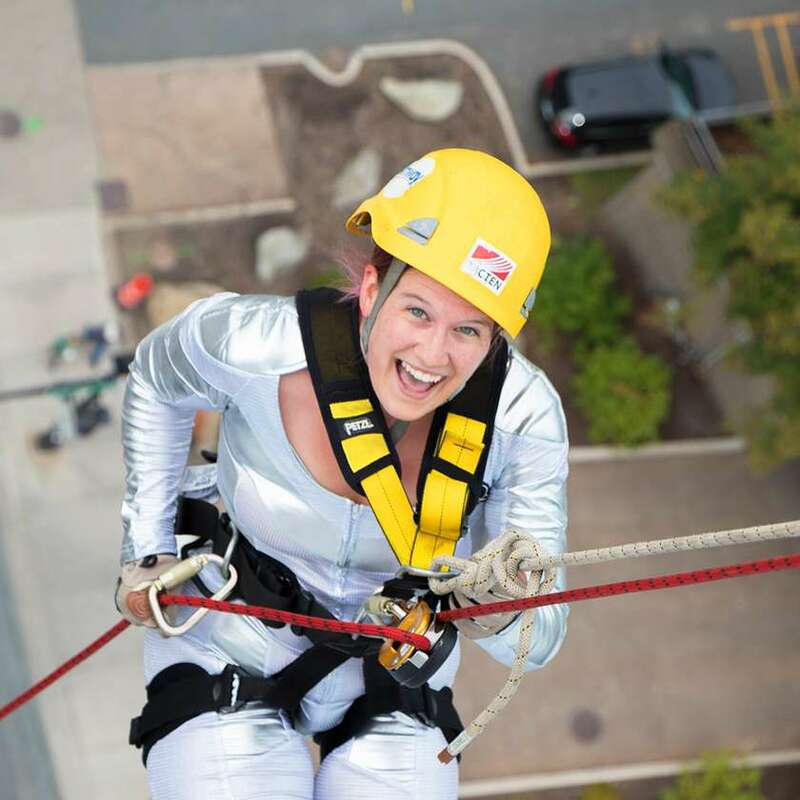 Whether you’re male or female, able-bodied or have a disability, the Easter Seals Drop Zone gives you a once-in-a-lifetime chance to challenge yourself and change lives! 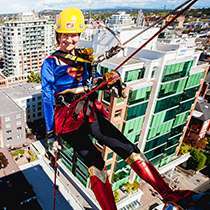 Since 2005, thousands of ordinary people all across Canada have become superheroes for a day in support of Easter Seals. 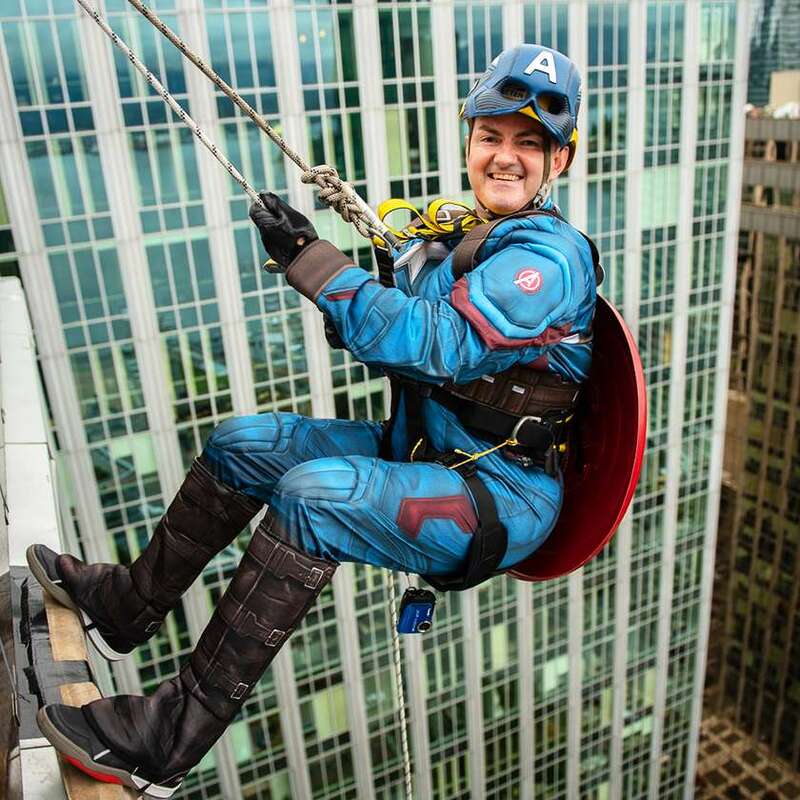 Find a Drop Zone Event Near You!